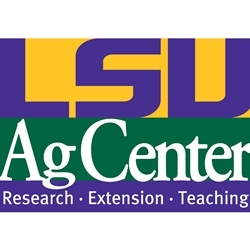 Welcome to the Ag Leaders of Louisiana online store. Click on the “Options” arrow below to pay dues and/or event fees. Each option already includes an additional fee for processing and handling.